Brick’s public school preschool program will expand later this school year thanks to a state grant that will allow general education students to be enrolled in preschool classes for the first time. The New Jersey Department of Education last week awarded the Brick school district a Preschool Education Expansion grant (PEEA) in the amount of $690,965. Districts that received PEEA funding will be “expected to develop a plan for implementing all elements of high quality across their preschool program,” district official Maria Marousis said in a statement. The program will be implemented incrementally. Three, full-day general education preschool classes will be established beginning in Jan. 2019. By the 2019-20 school year, the district will have a total of sixteen full-day preschool classes. Each class will be integrated with ten general education students and five special education students, with a maximum class size of fifteen children, district officials said. The current students will have the opportunity to participate in a lottery system for a full day placement and new students will be accepted as space allows. 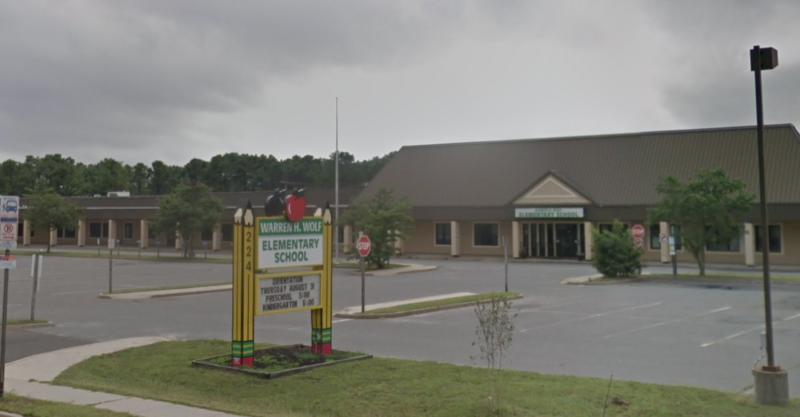 The grant funding also covers transportation for students, and the program will start at Warren H. Wolf Elementary School on Chambers Bridge Road. Brick’s public school district currently offers a 2.5 hour preschool tuition-based program for general education students. By law, special education students are provided with preschool if their individual education plan calls for it. By receiving the PEEA grant, the district can support a “natural program expansion” that will benefit the Brick Township community, the statement said. For the remainder of the current school year, the program will expand by adding two teachers. The following year, five additional teachers will be needed.The grant also allows for the hiring of a Master Teacher to provide consultation and intervention to the district’s preschool staff. All preschool staffing salaries will be covered by the current grant monies and future funding will continue through the Preschool Education Aid program. The funding influx comes months after the Brick district learned the state would slash tens of millions of dollars of funding over the next seven years and impose the maximum property tax increases allowed by law each year. The grant funding would go specifically toward the preschool program and cannot be used to plug separate budget holes, according to officials. Brick was successful in putting together an application within days of learning they could qualify for a second round of funding for the program – a monumental task, according to Superintendent Gerard Dalton, who spoke of the opportunity at last month’s board meeting. The state awarded funding in two phases over the past few months. About $20.6 million in Preschool Education Expansion Aid to 31 school districts was released in the first round in August 2018. School Districts were selected for the competitive grants by demonstrating a “need and ability to expand.” In the second round, the DOE received 31 applications from 117 eligible school districts with a total request of $26.7 million.